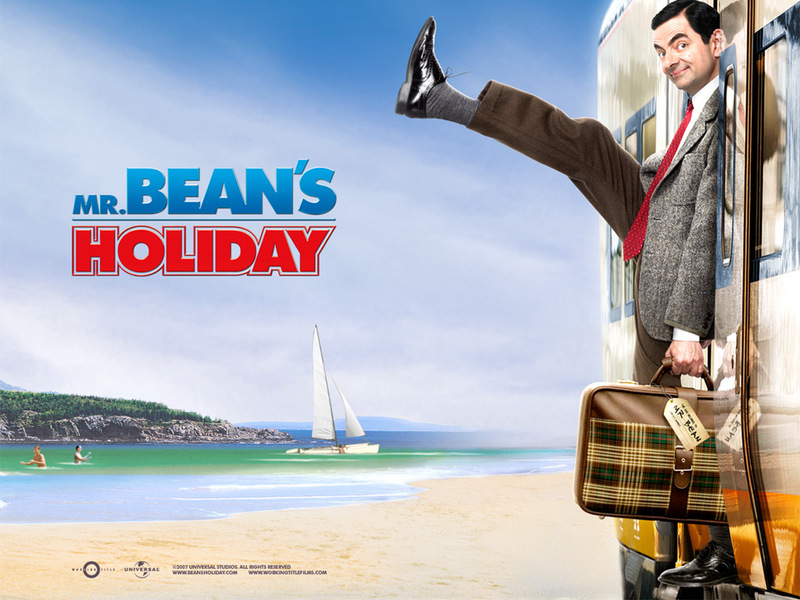 Mr. Bean's Holiday achtergrond. . HD Wallpaper and background images in the Mr. boon club tagged: mr bean mr. bean's holiday mr. bean rowan atkinson wallpaper.